Kevin McCloud presents a live special for the biggest event in the architectural calendar - the announcement of the Royal Institute of British Architects' Stirling Prize. 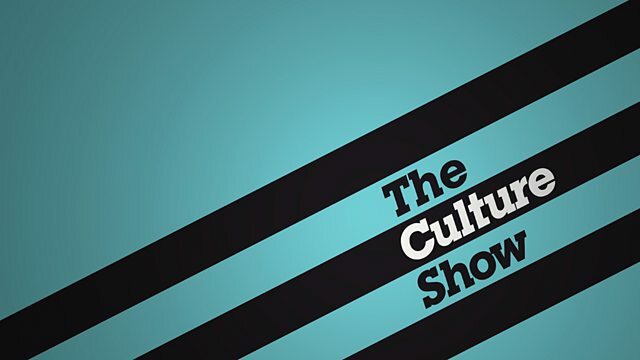 Presented by Kevin McCloud, this Culture Show Special comes from the Royal Institute of British Architects' annual award ceremony, celebrating the best buildings of 2011. Kicking off with a look at the key trends in new architecture, the programme reveals the winners of three RIBA awards: the Stephen Lawrence Prize, for UK projects costing under £1 million; the Lubetkin Prize, for outstanding buildings outside the EU; and finally the UK's most prestigious prize for architecture, the RIBA Stirling Prize. The six buildings on the Stirling shortlist, explored here by Tom Dyckhoff, range from projects by star architects - including a school by last year's Stirling winner, Zaha Hadid; the Olympic Velodrome by Michael Hopkins; and a museum in Germany by David Chipperfield - through to projects by less well-known names, including an imaginative office building in London, an Irish language cultural centre in Derry and the RSC's newly-revamped theatre in Stratford.